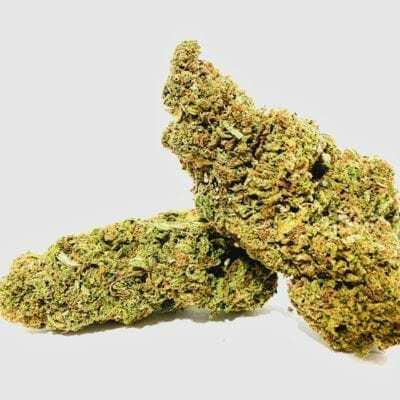 This strain is a cross of BlueBerry x Afghani and offers semi-weighted physical effects that relax muscles while combating stress and anxiety. 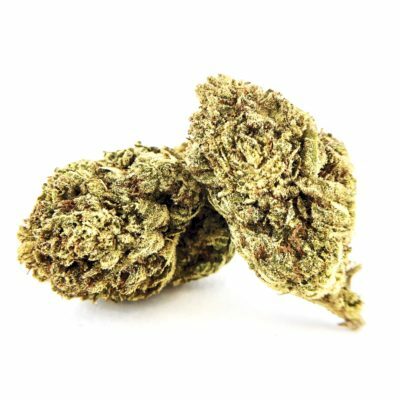 Blueberry Bomb is an indica created by Palomar Craft Cannabis. 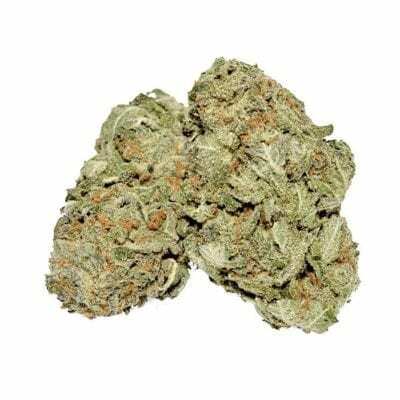 This strain is a cross of BlueBerry x Afghani and offers semi-weighted physical effects that relax muscles while combating stress and anxiety. The terpene is dominated by the scent of fresh blueberries, but underlying notes of orange peel and sweet earth can be present as well. 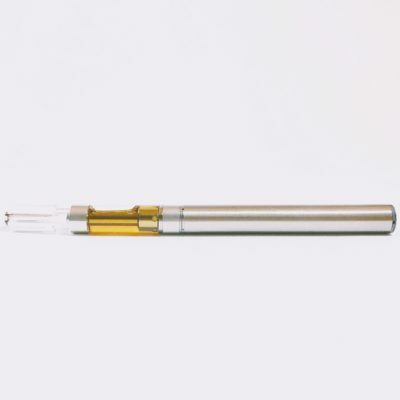 Enjoy this strain near the end of the day to maximize its soothing physical attributes.